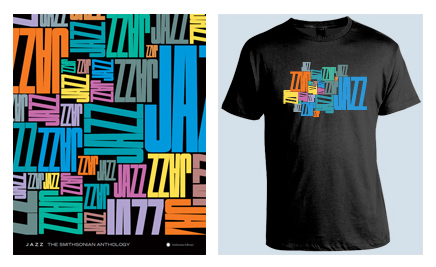 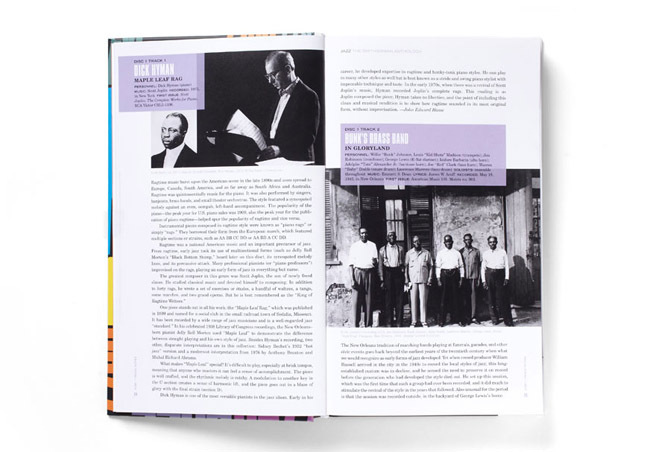 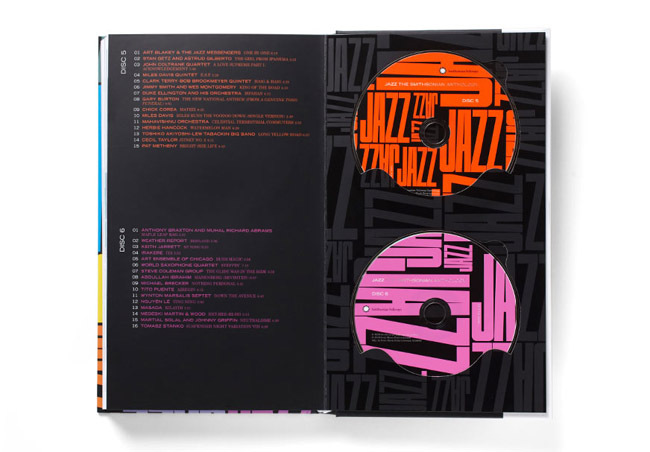 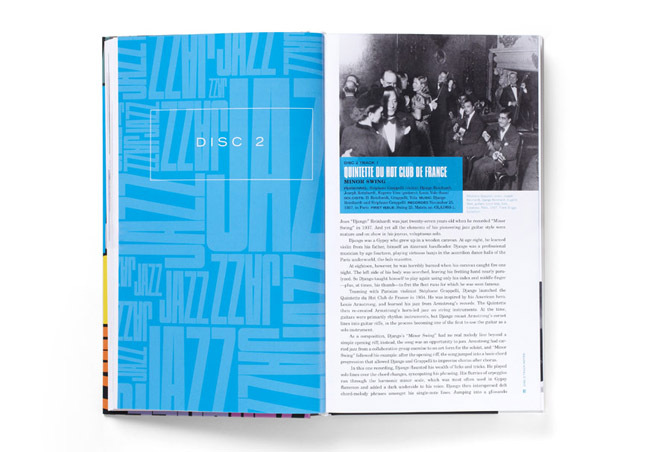 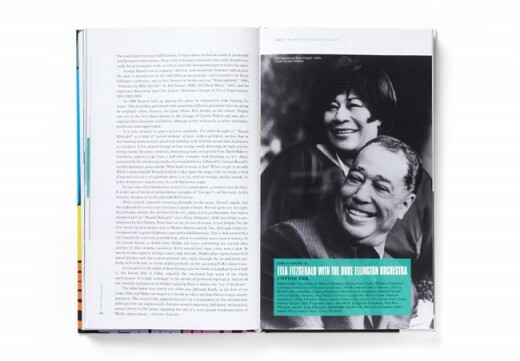 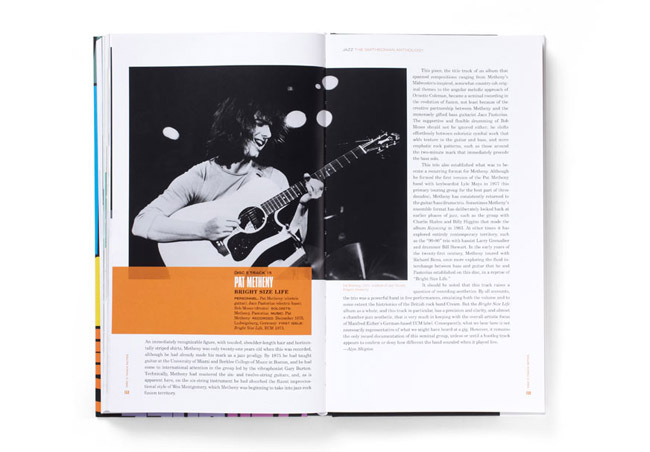 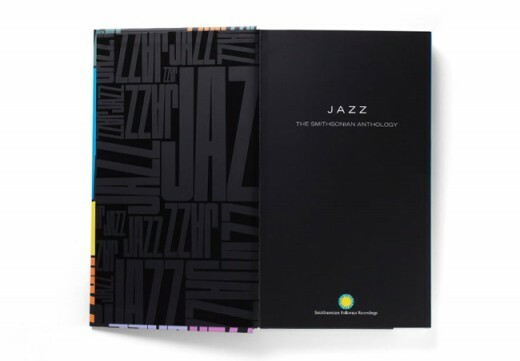 Visual Dialogue referenced the graphics and color palette of original Folkways JAZZ LP covers in creating an entirely new design for Jazz: The Smithsonian Anthology. 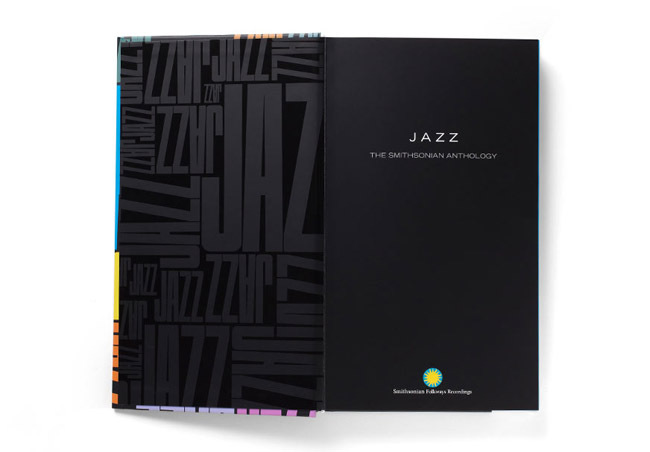 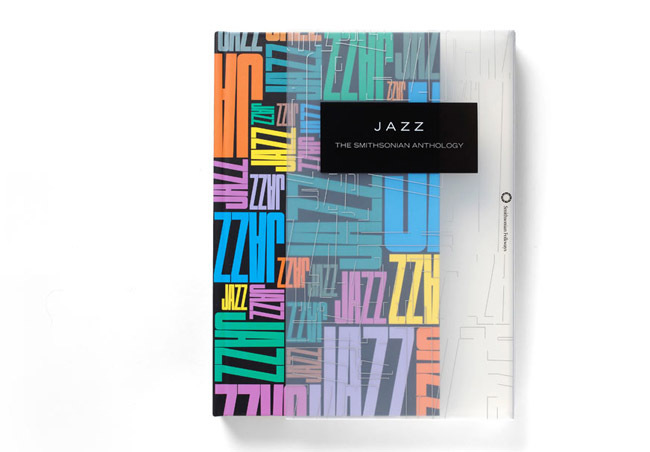 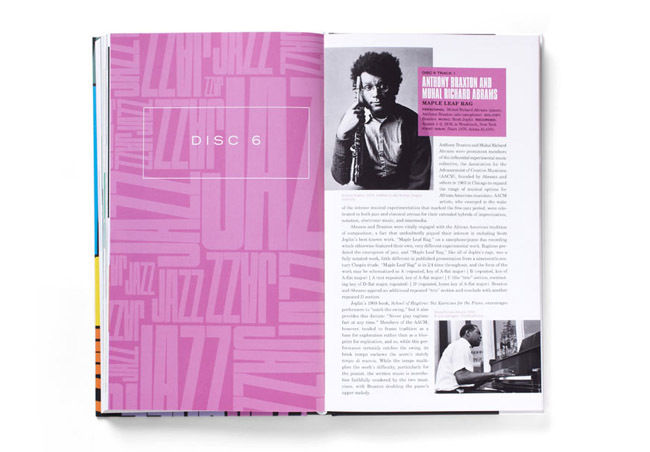 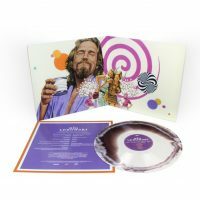 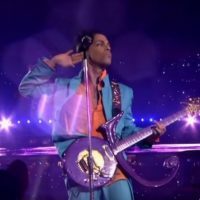 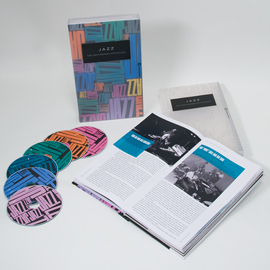 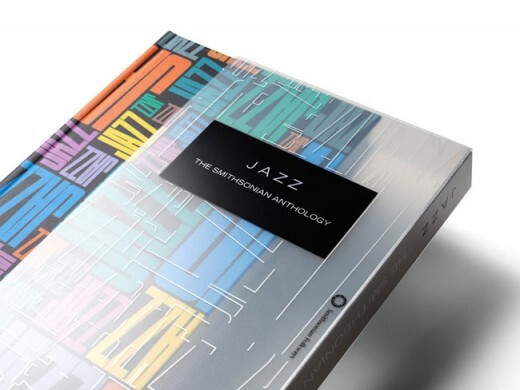 The package combines a 200-page book and 6 CDs inside a translucent slipcase, befitting what Time magazine reviewed as “the single best introduction to America’s great musical form.” Jazz: The Smithsonian Anthology will be out Match 29. 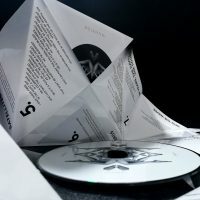 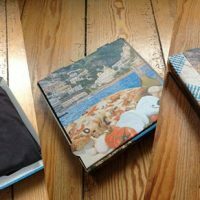 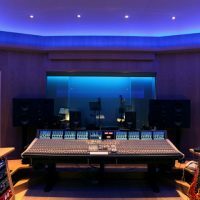 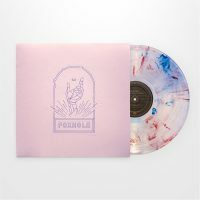 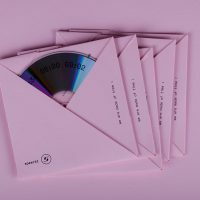 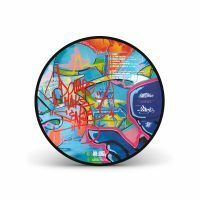 ******Note: The CD/DVD/Vinyl Packaging we feature weekly on our blog are not Unified Manufacturing’s projects unless indicated.